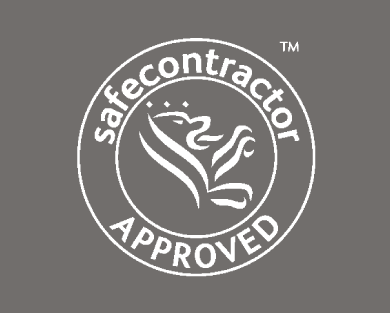 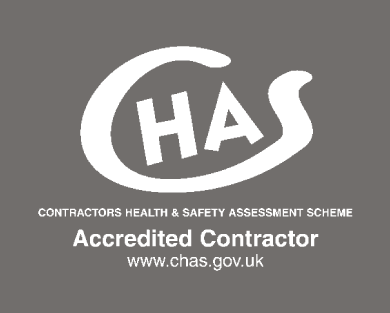 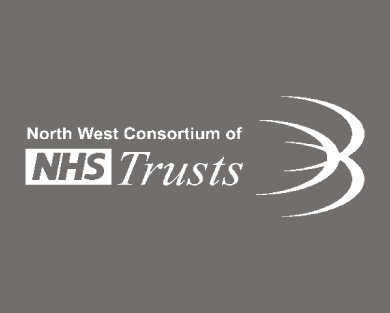 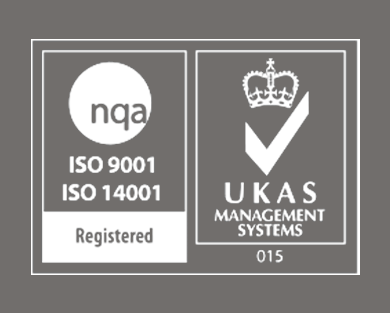 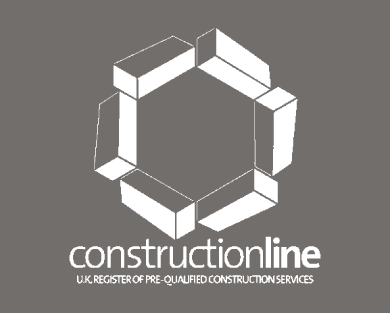 Work with a team you can trust to deliver. 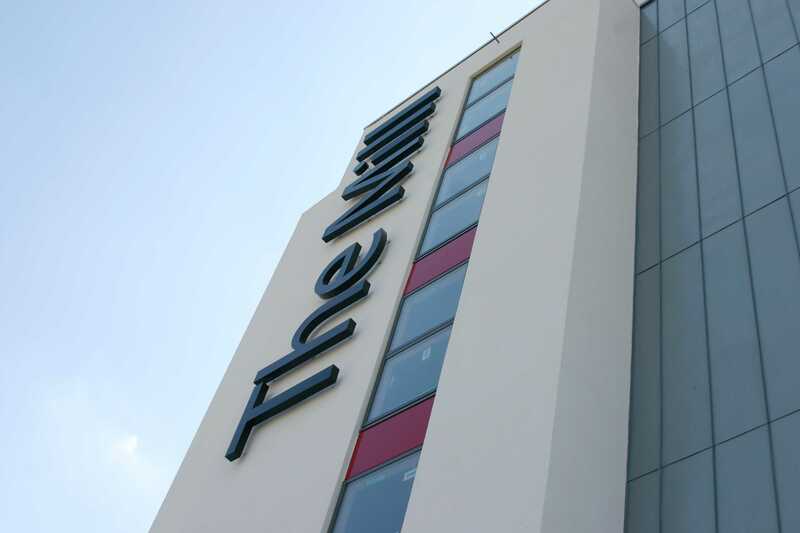 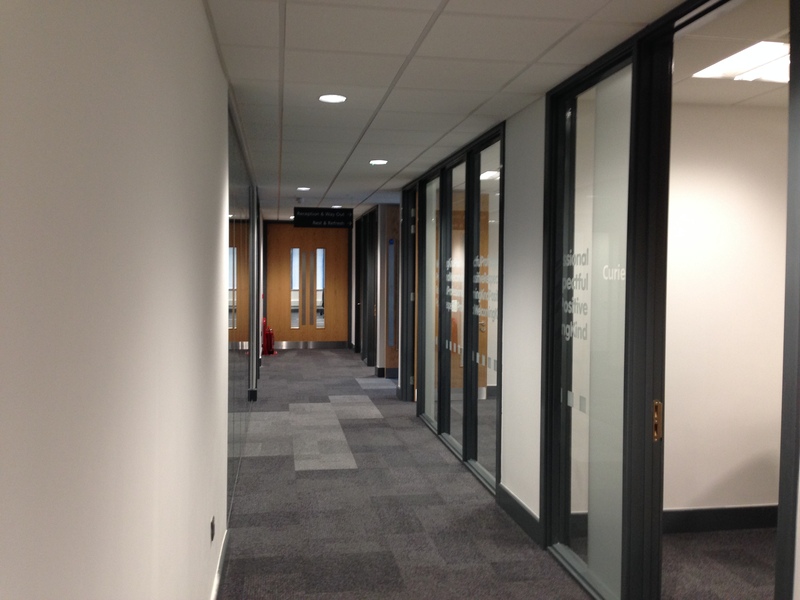 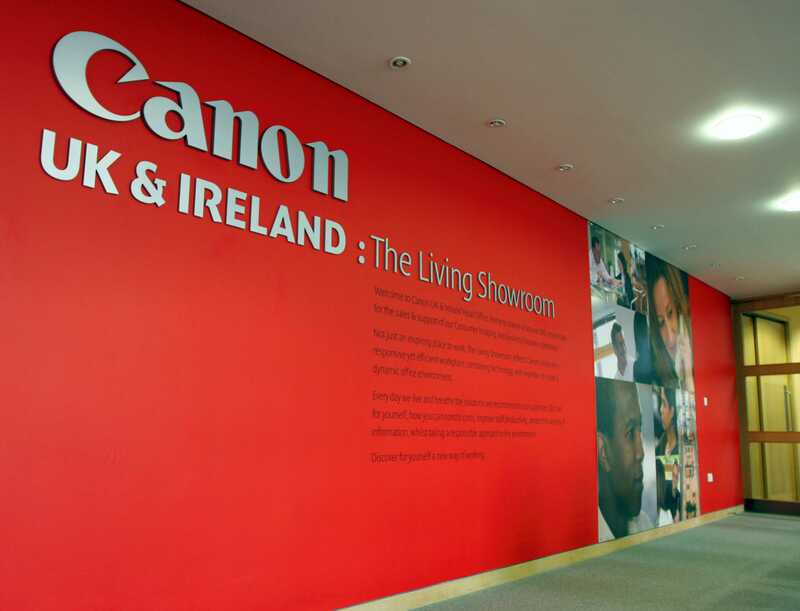 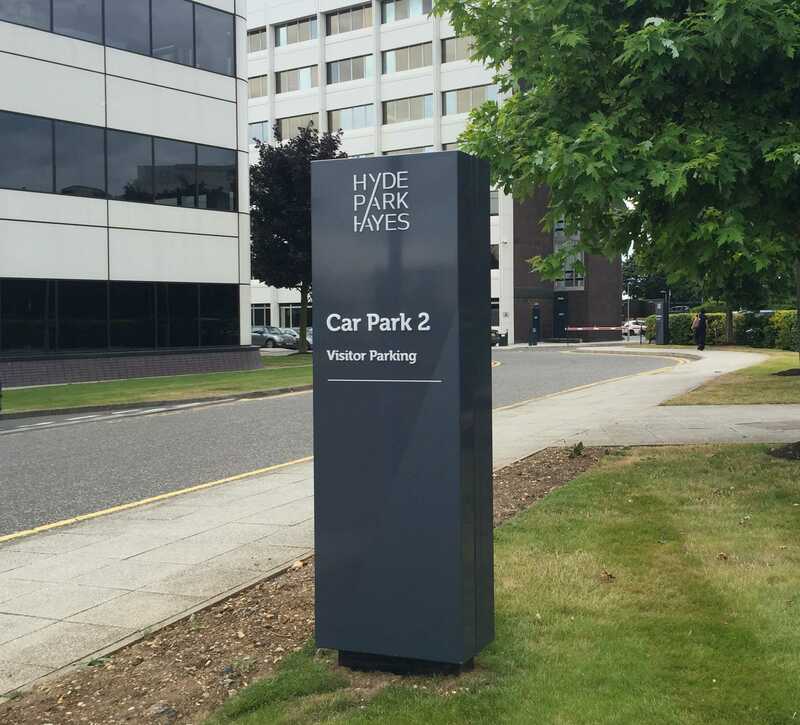 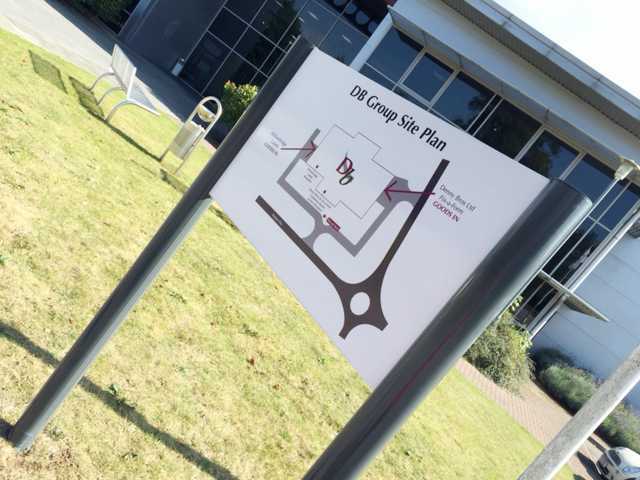 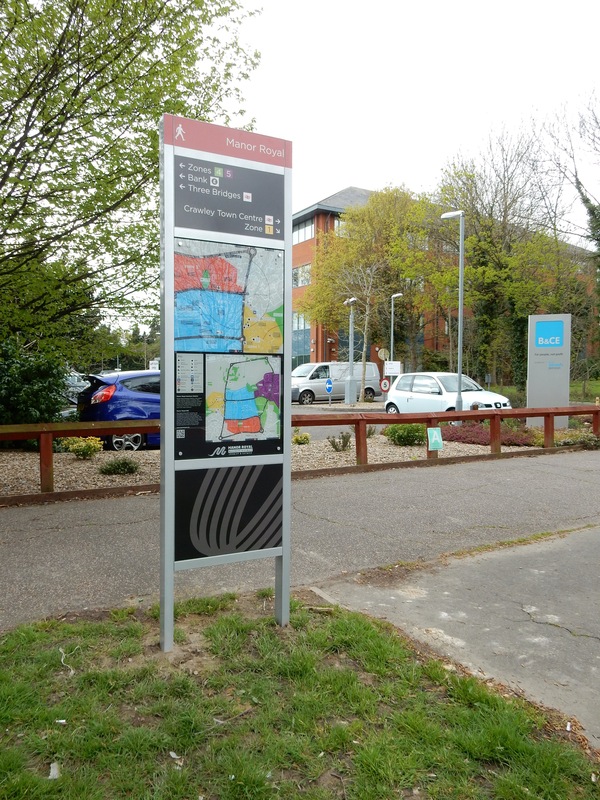 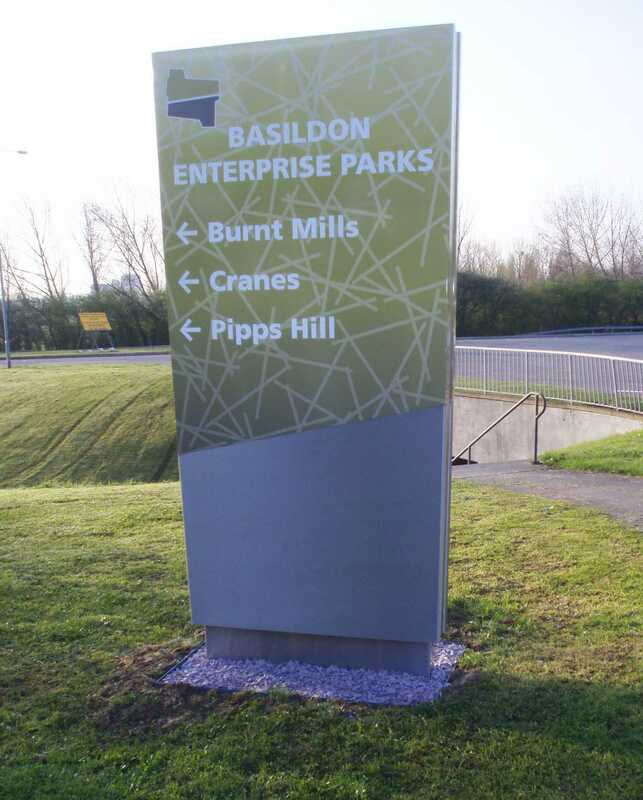 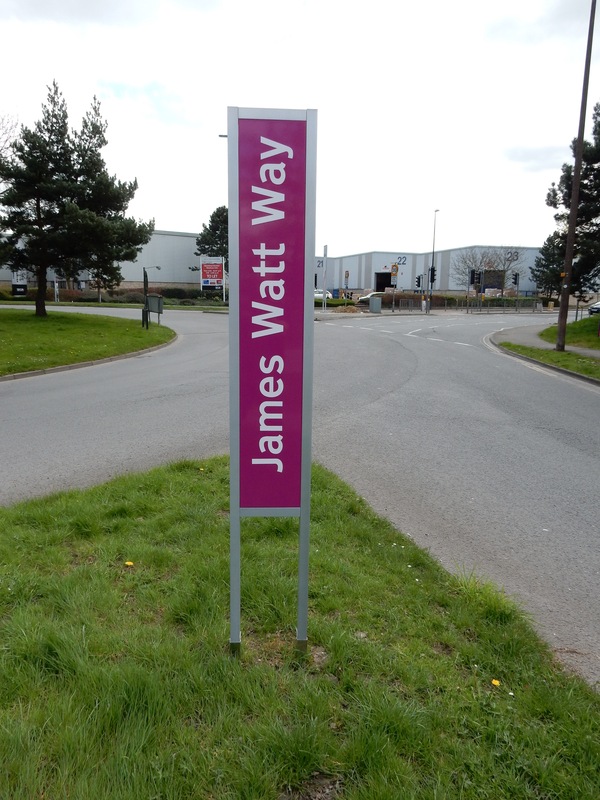 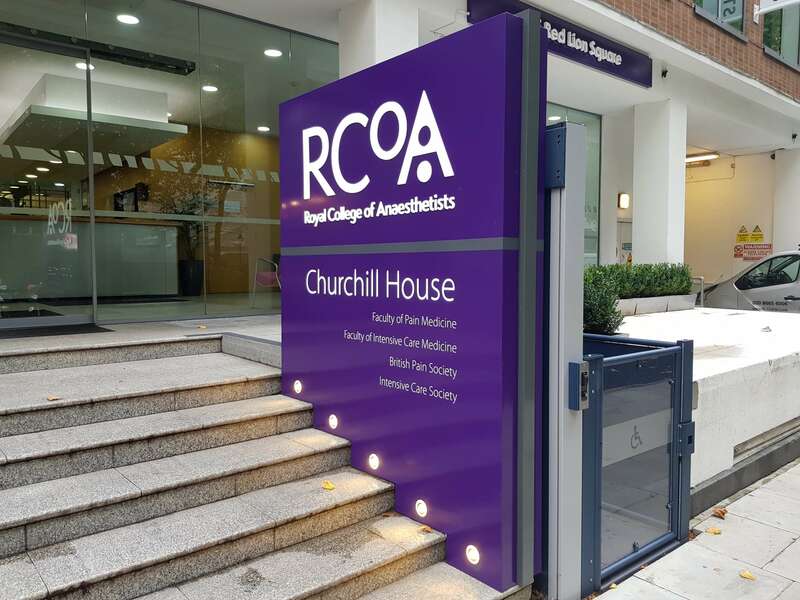 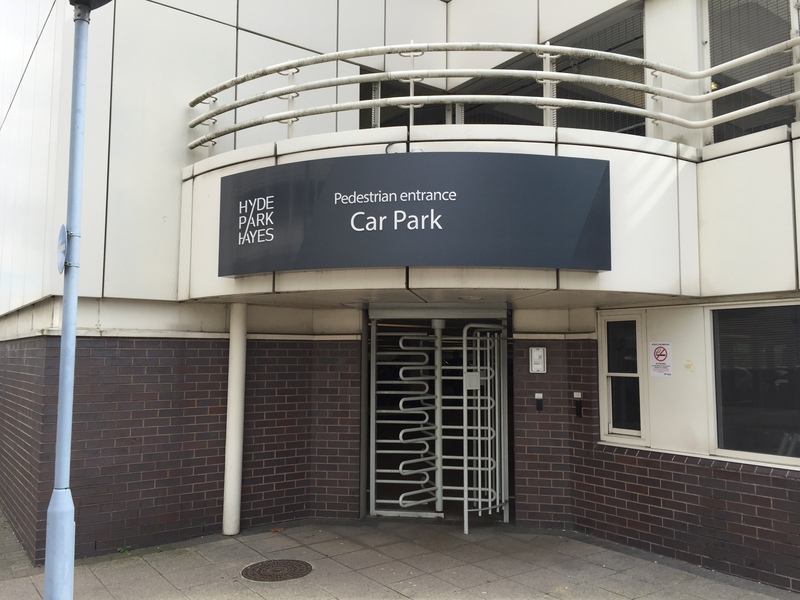 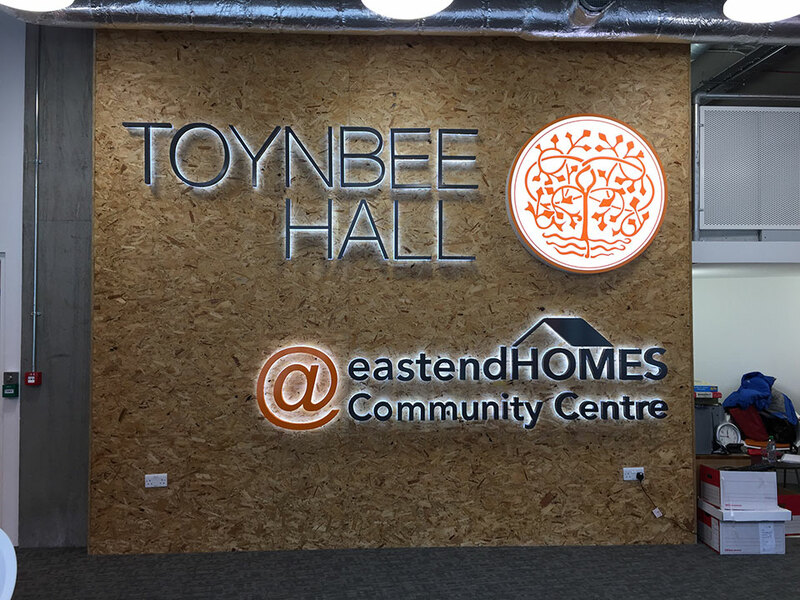 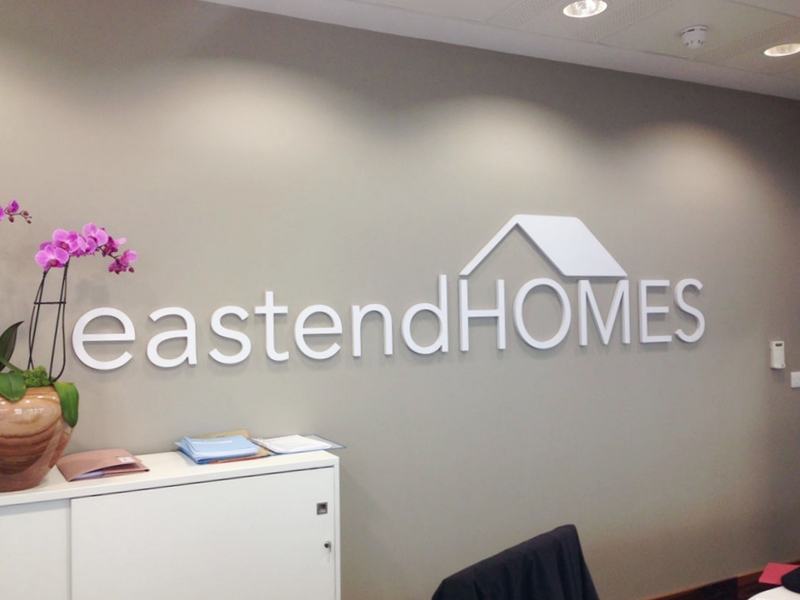 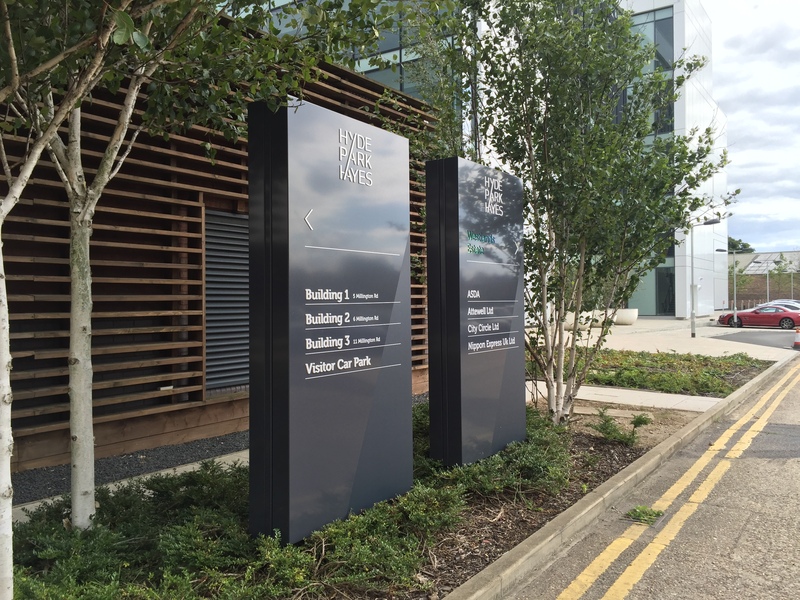 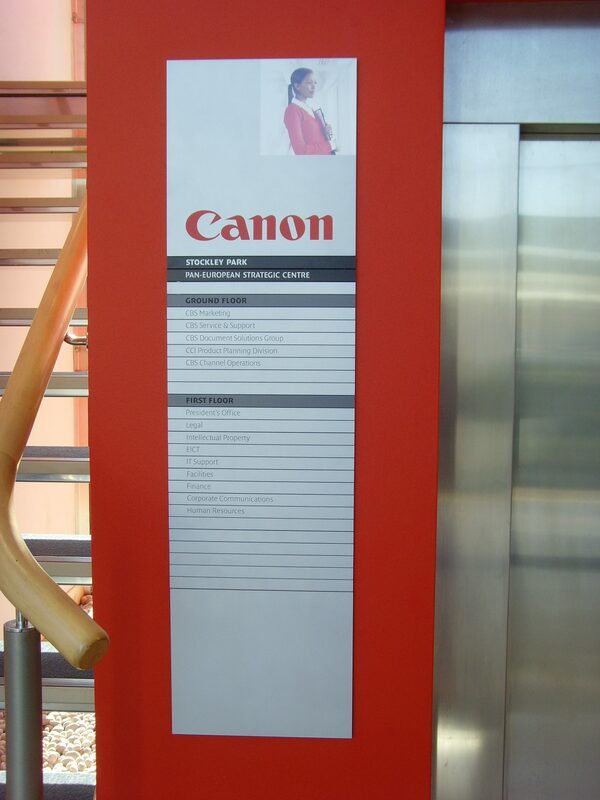 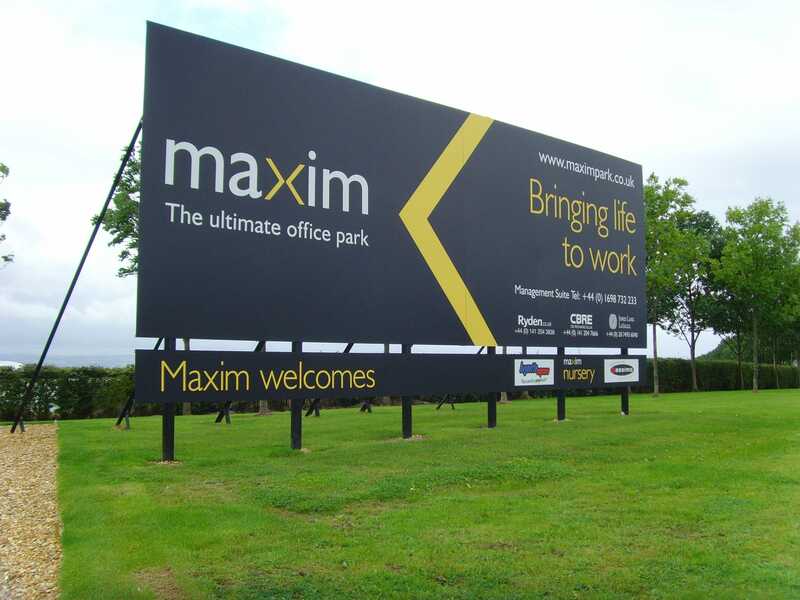 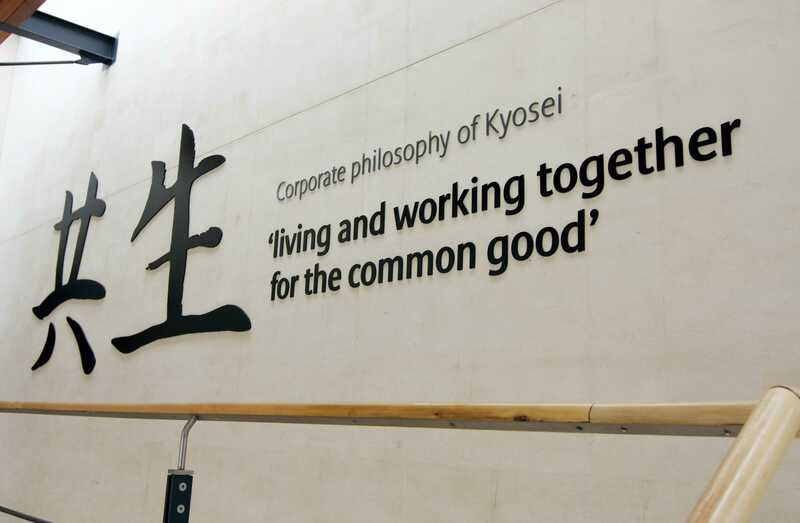 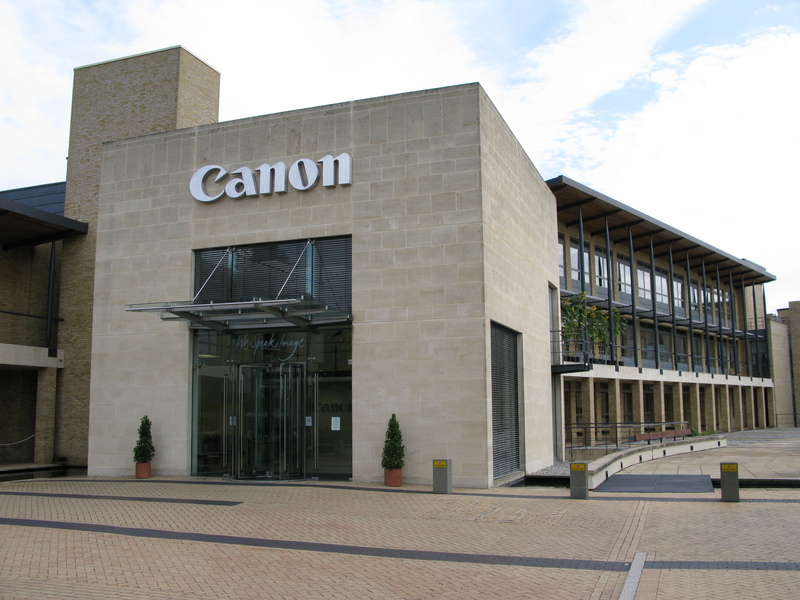 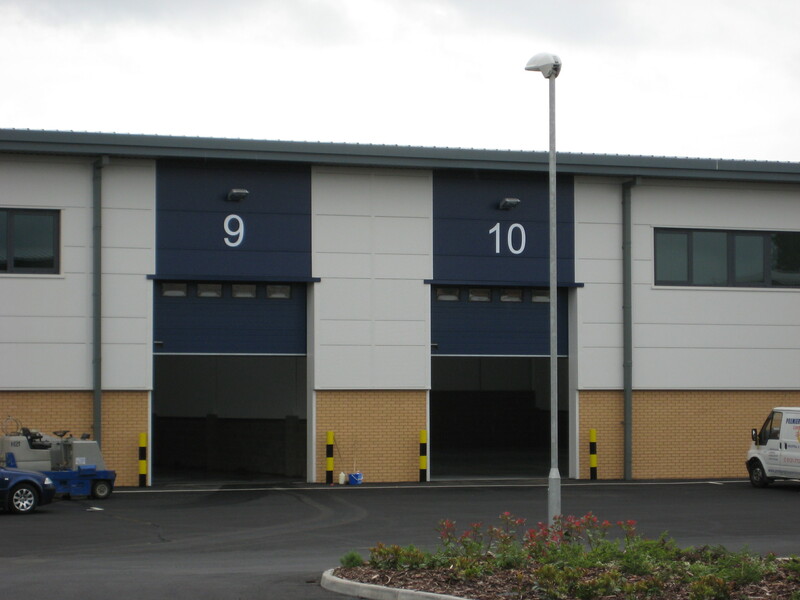 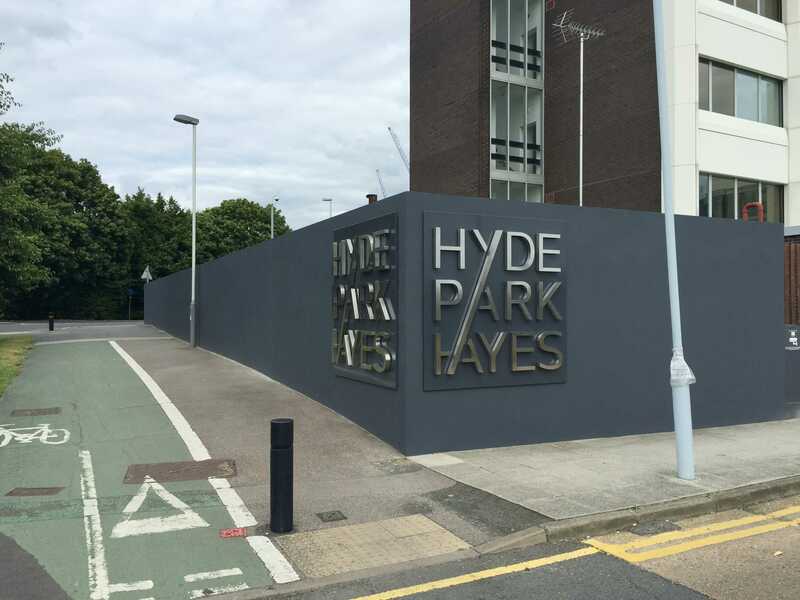 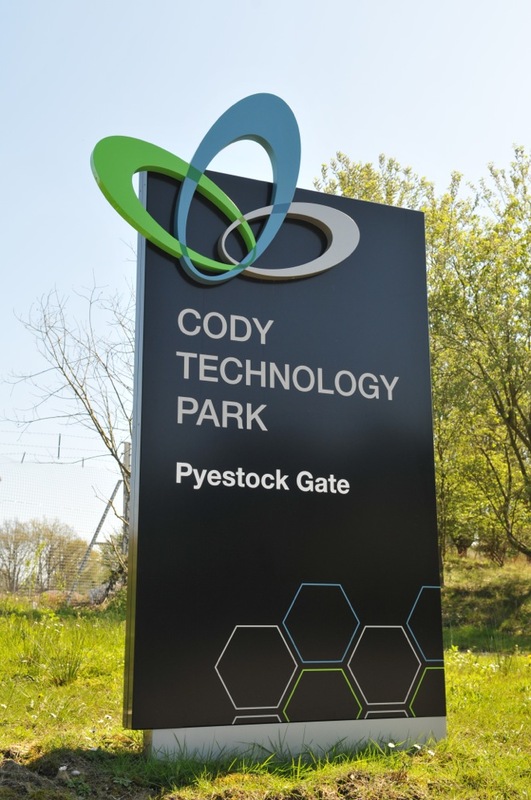 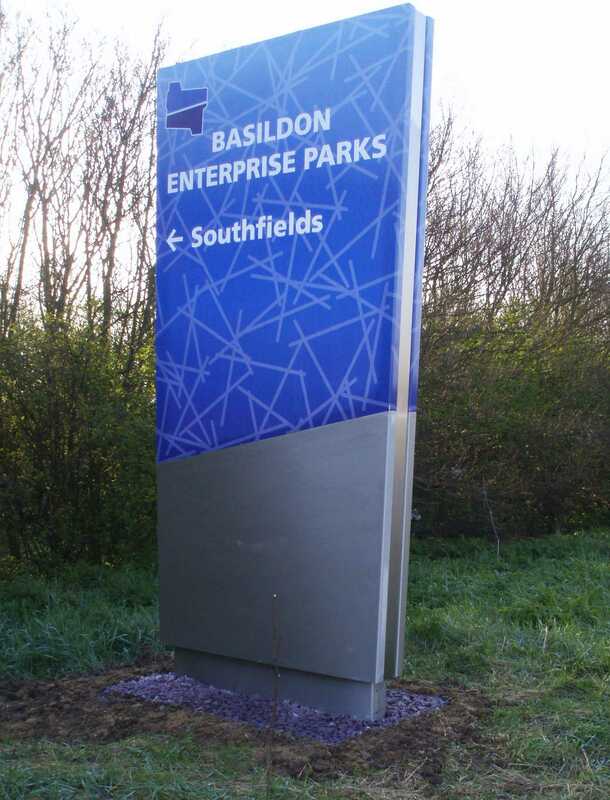 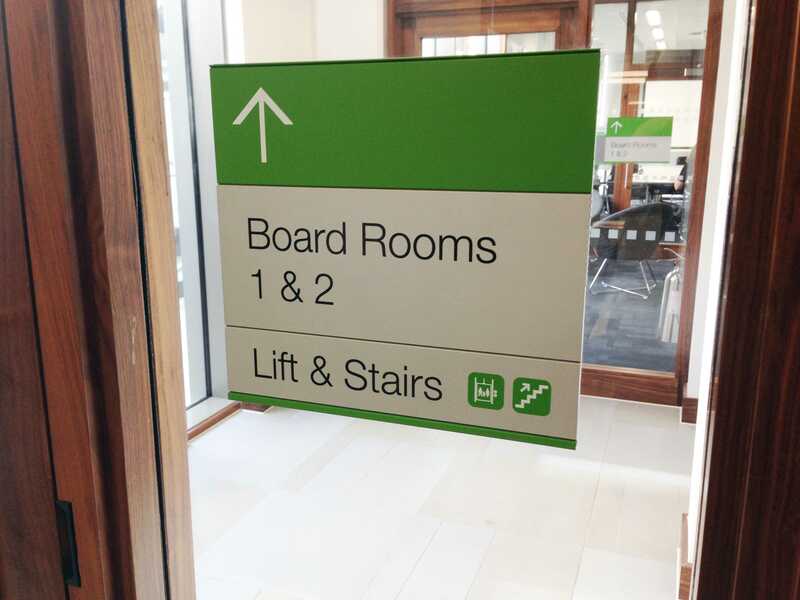 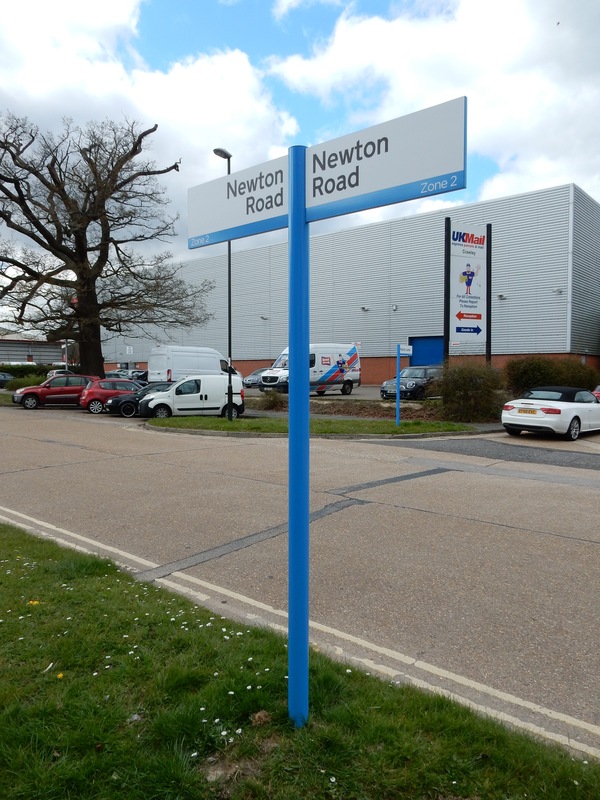 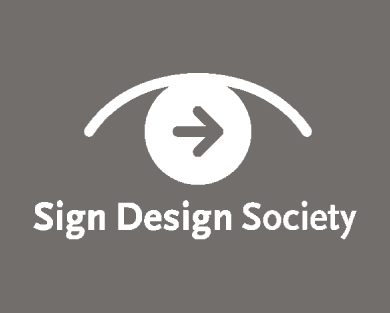 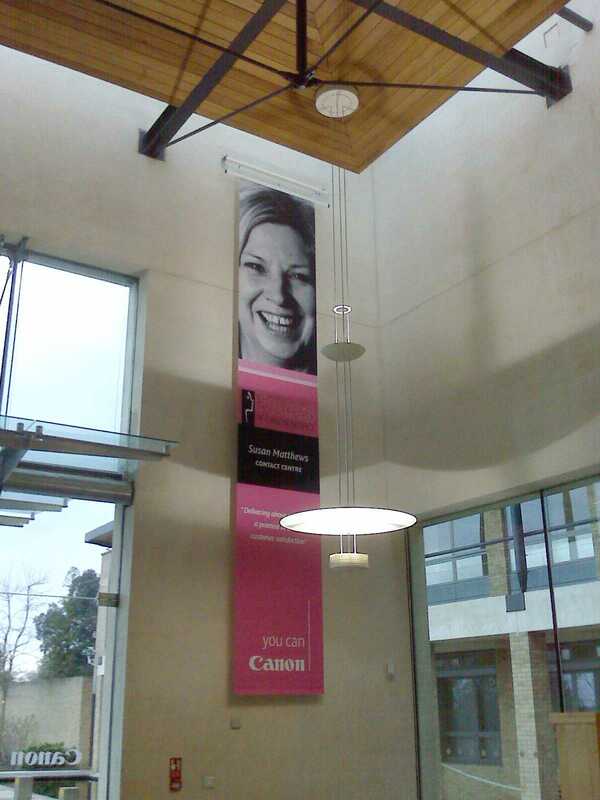 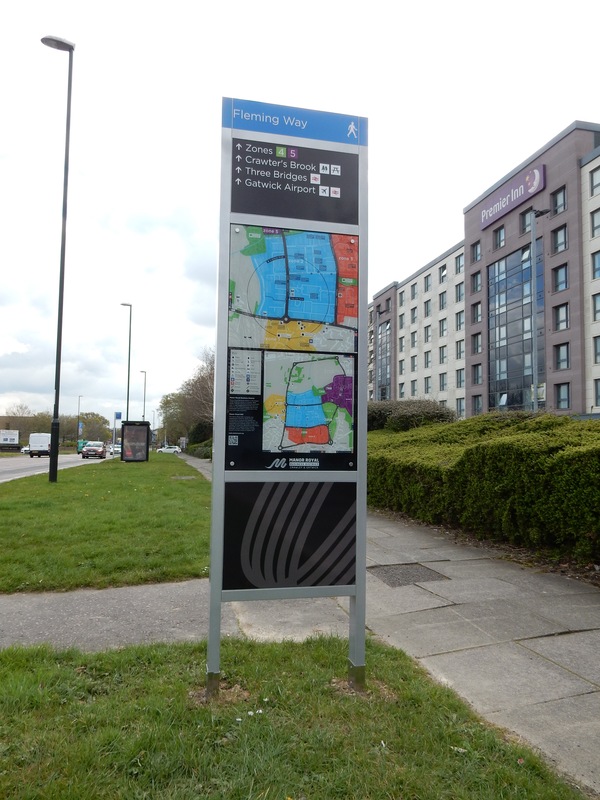 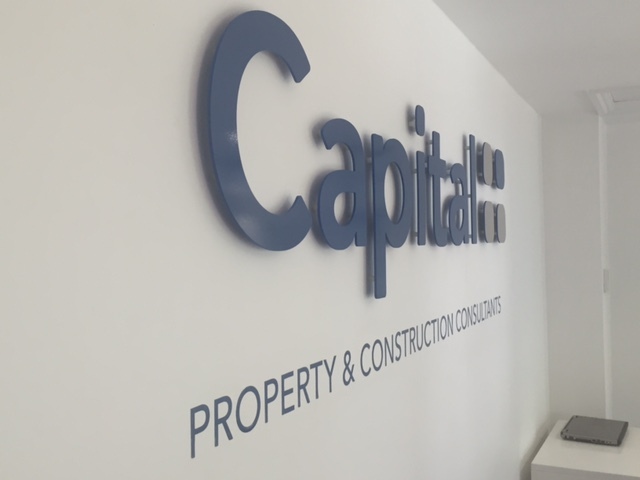 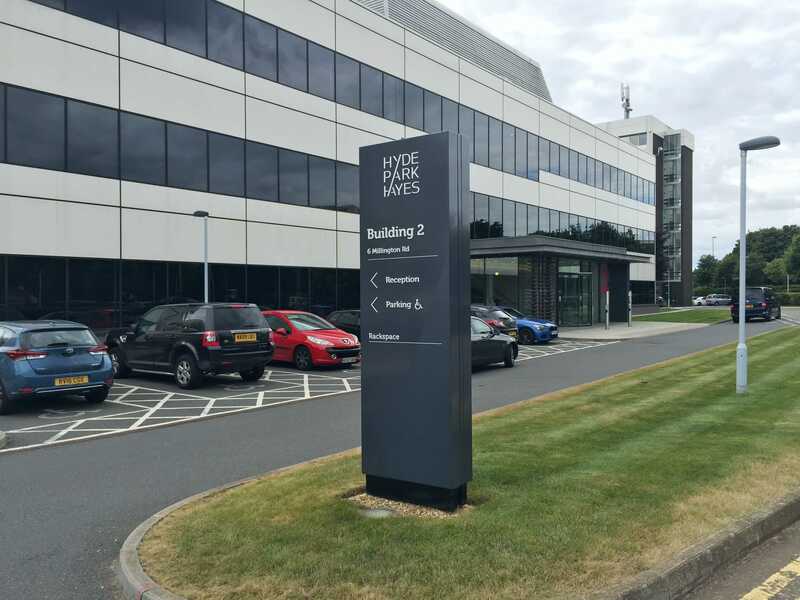 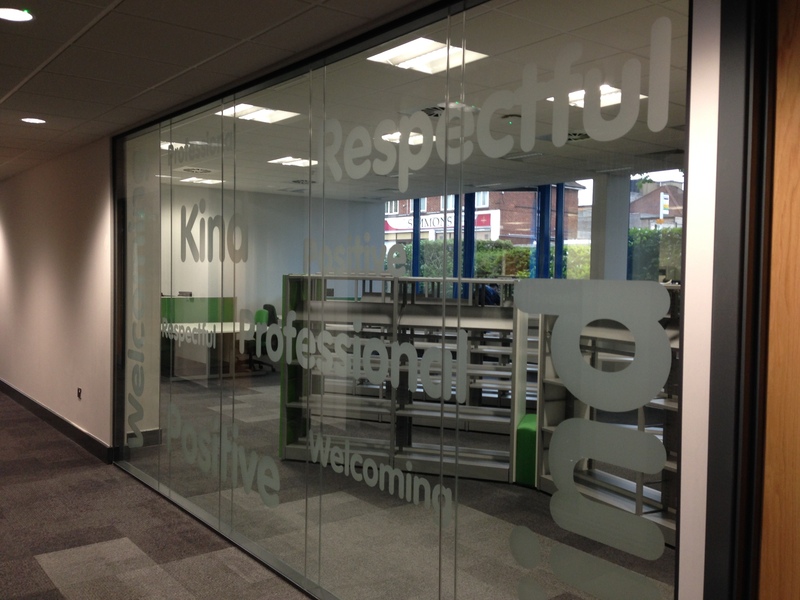 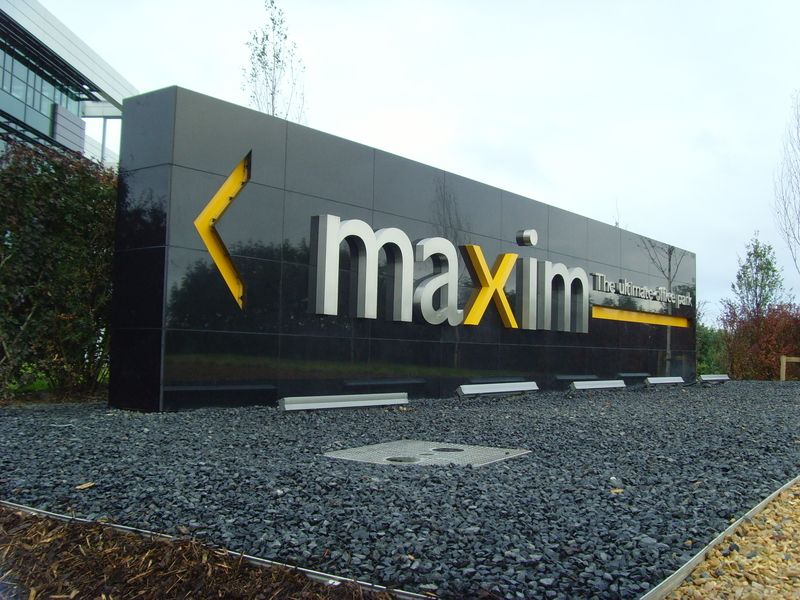 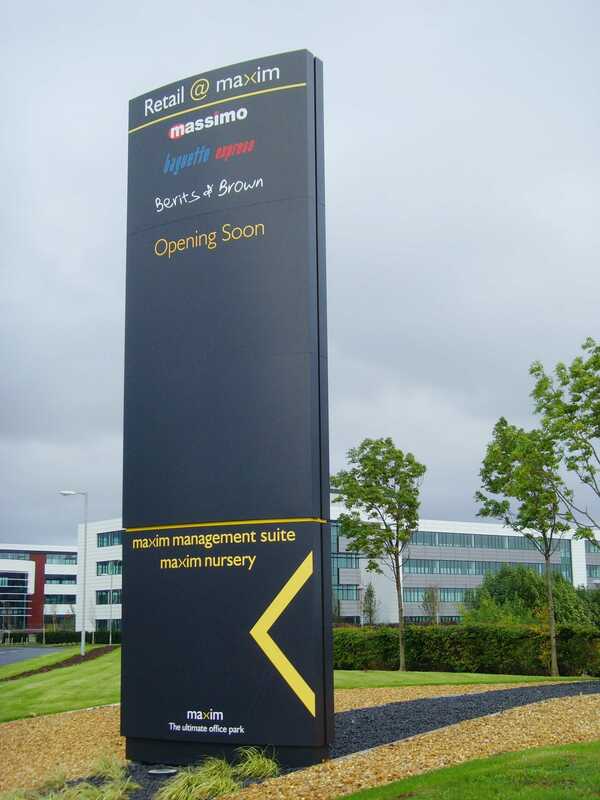 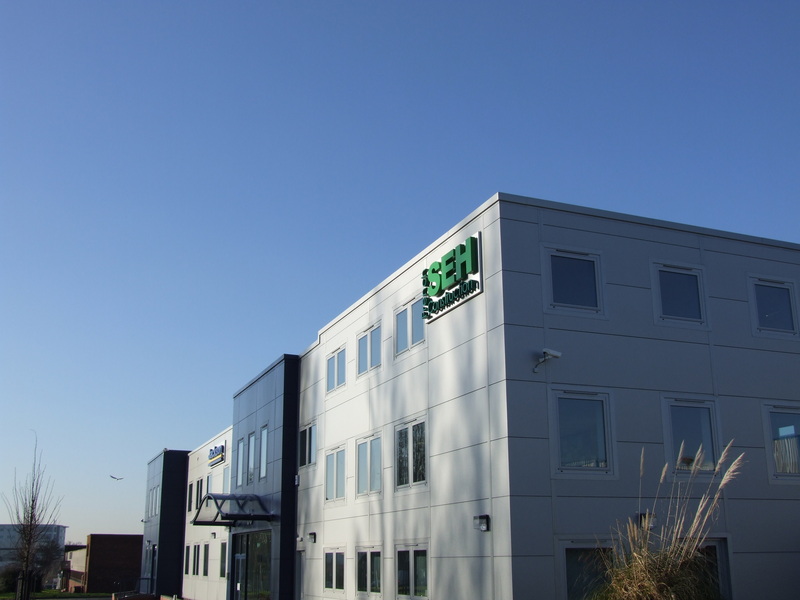 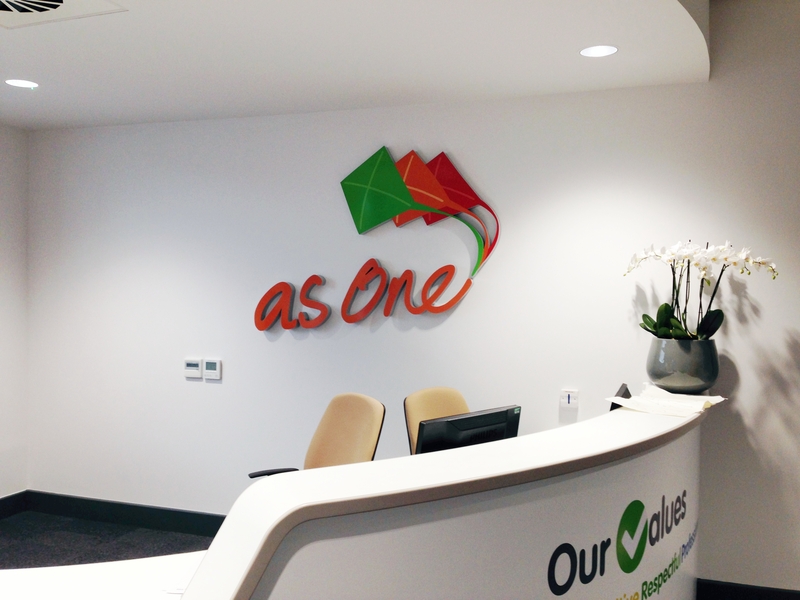 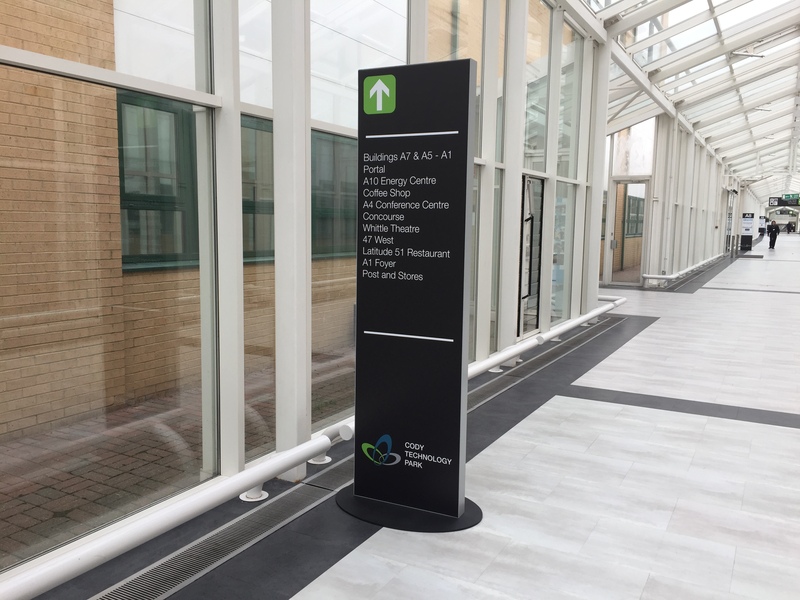 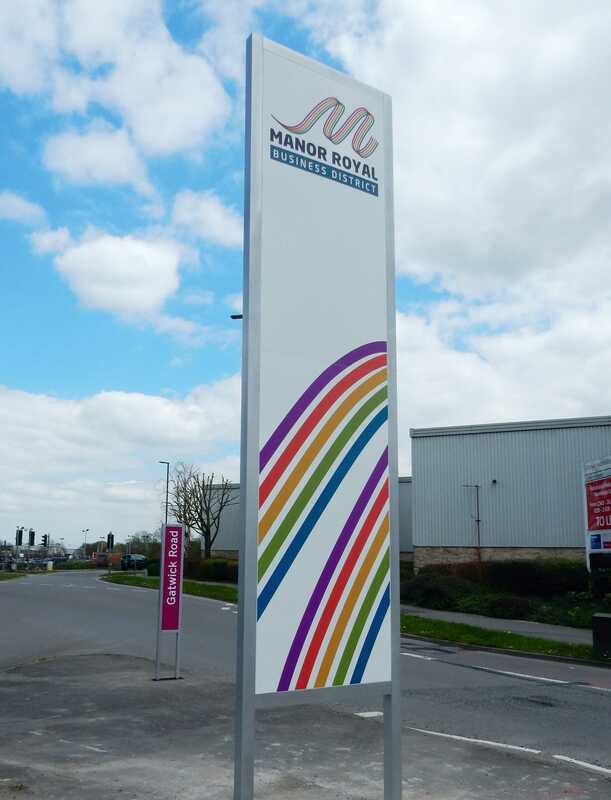 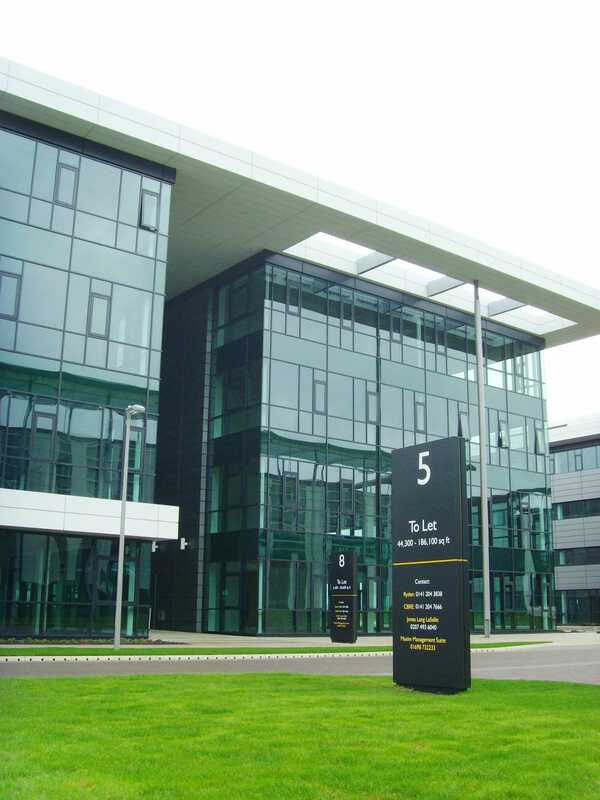 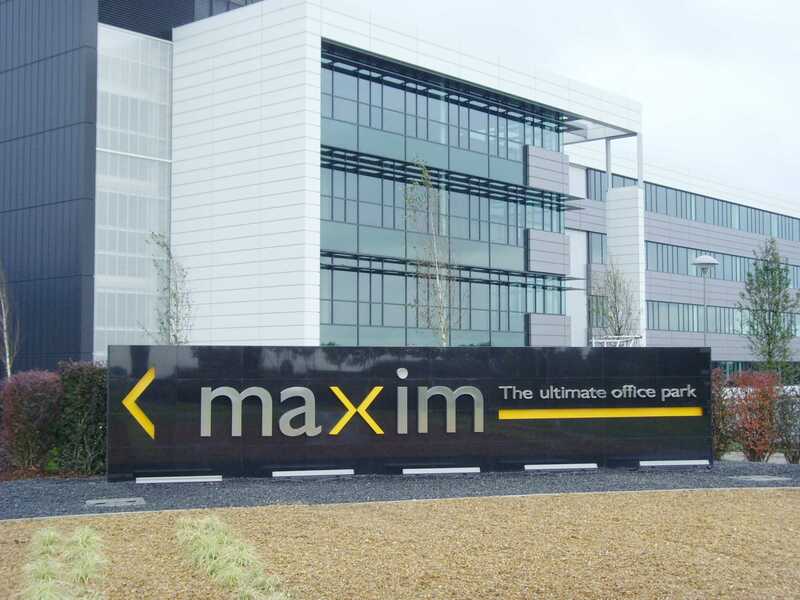 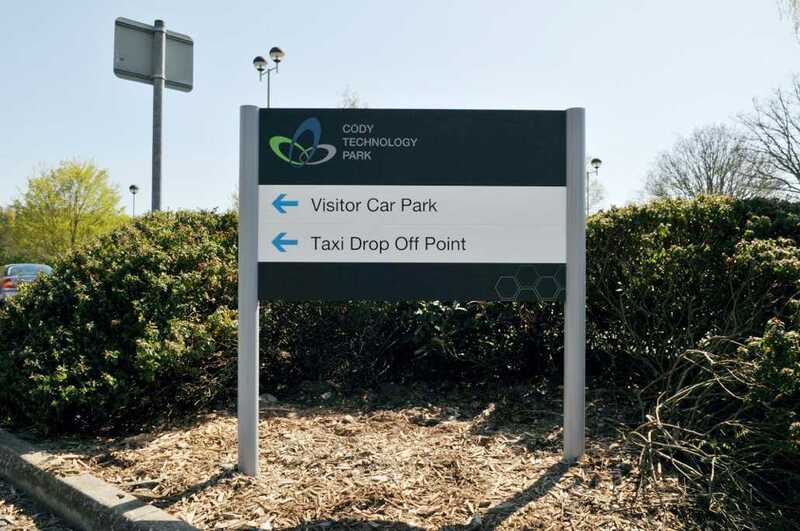 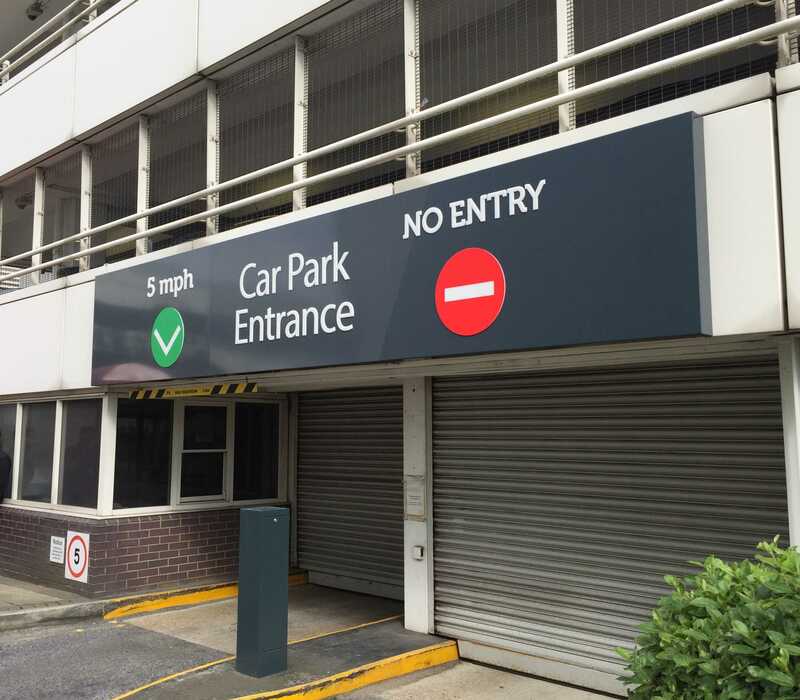 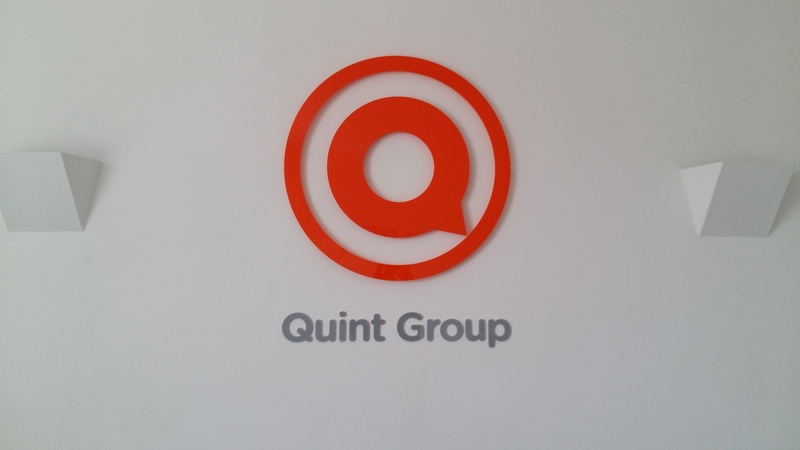 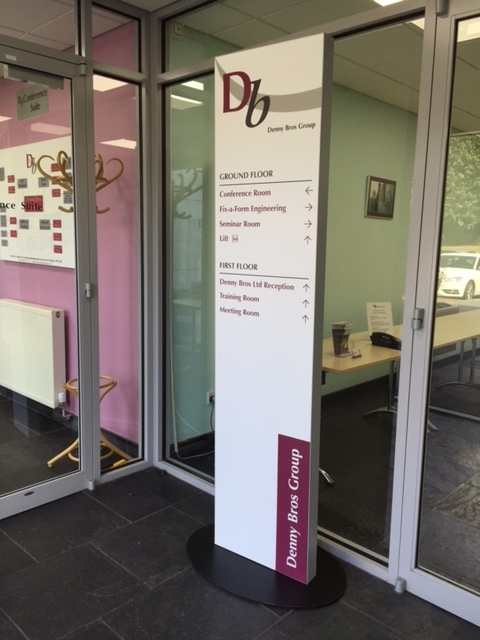 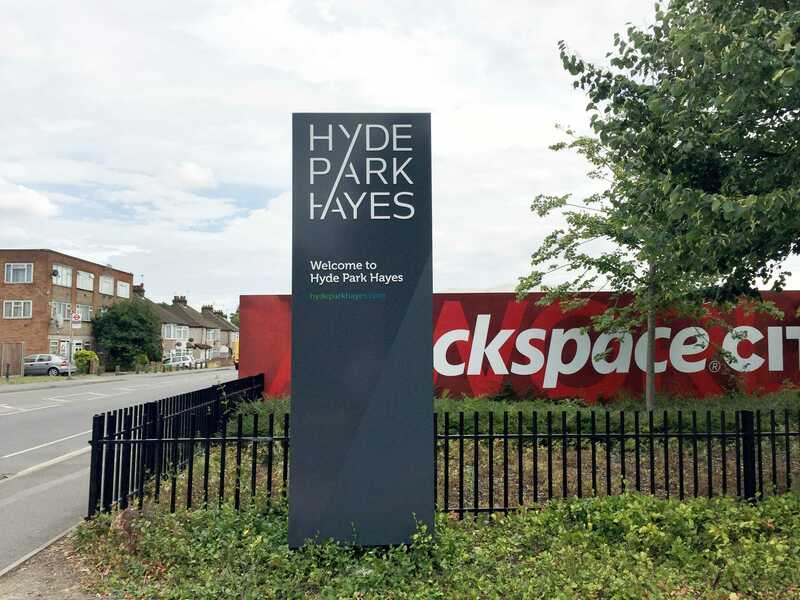 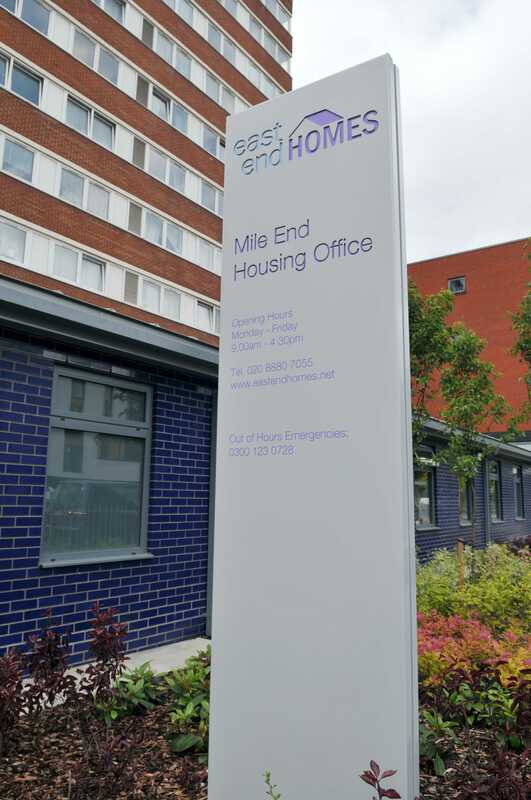 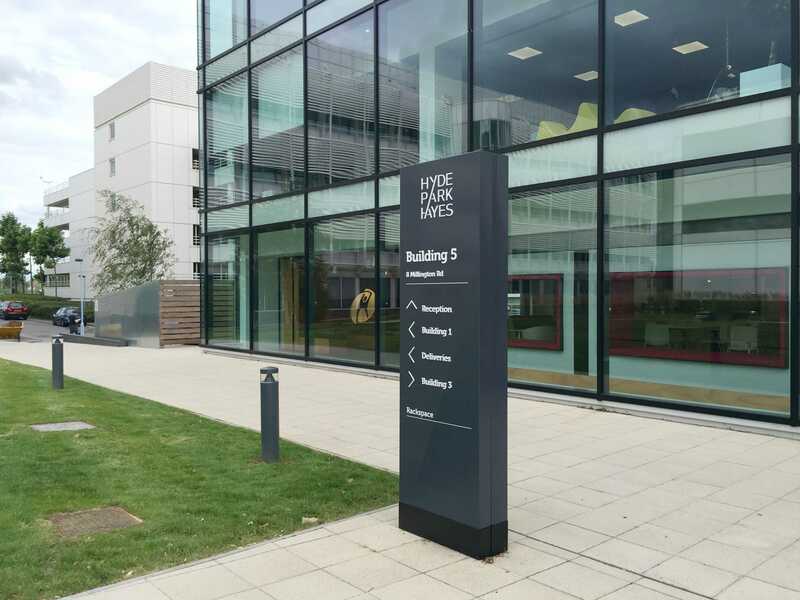 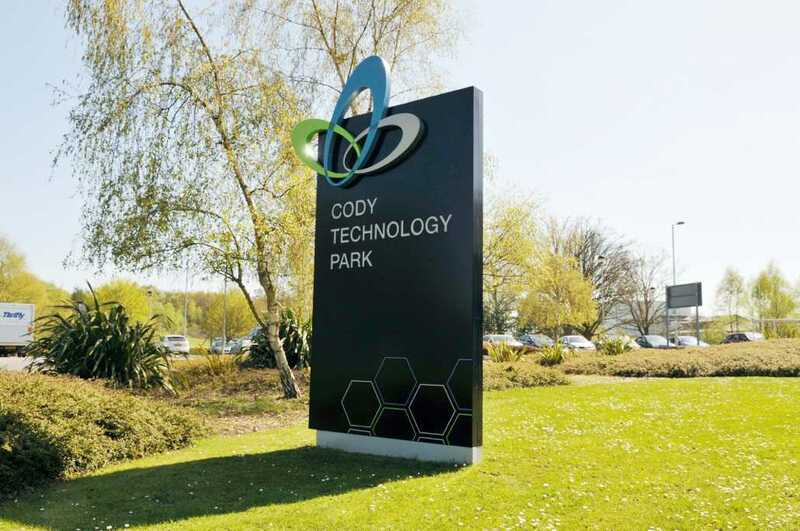 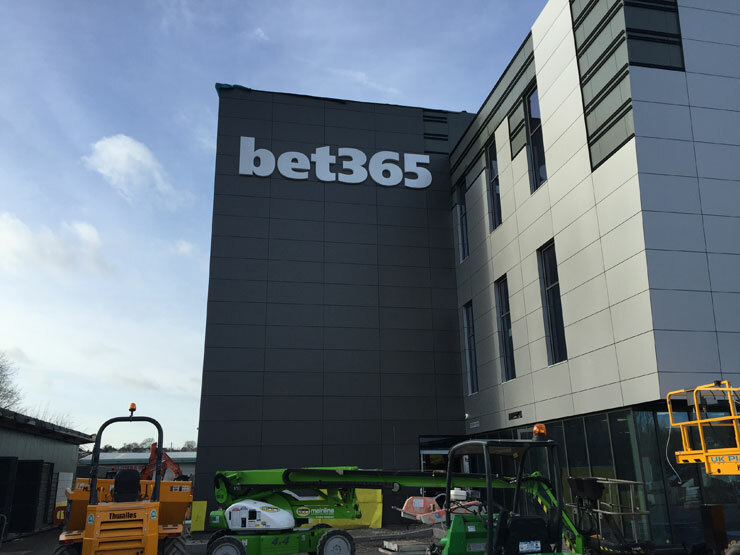 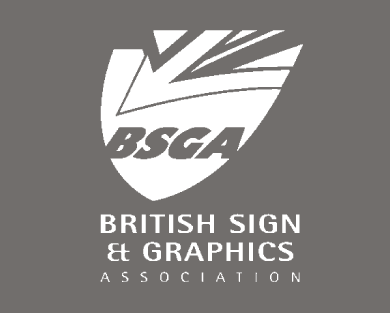 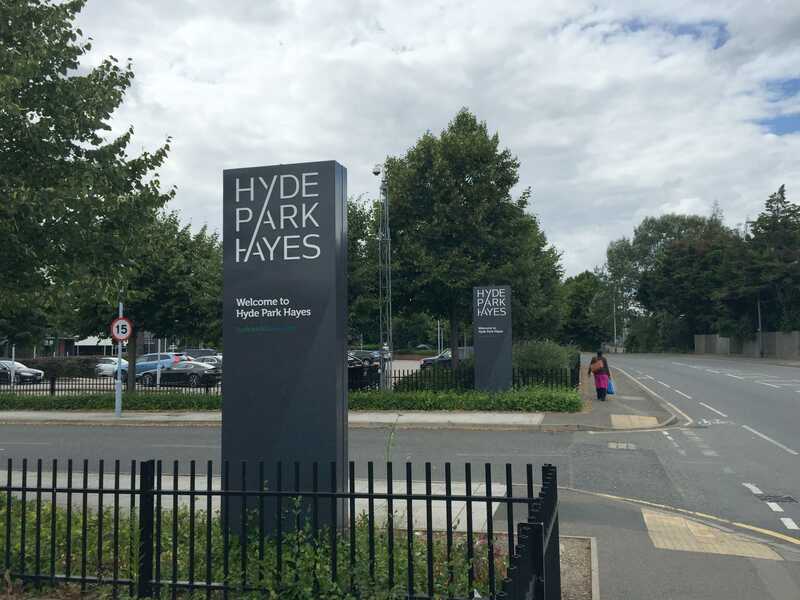 We have designed and delivered signage schemes for Business Parks throughout the UK. 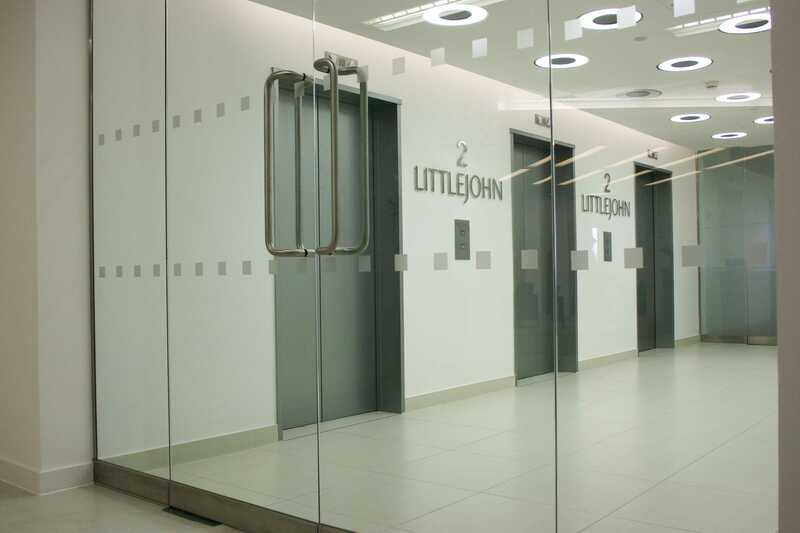 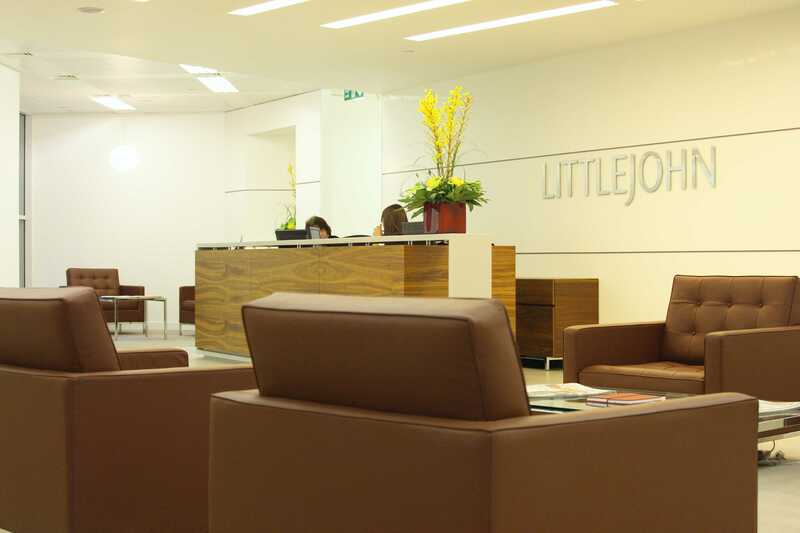 Our products and services can be tailored to meet your specific needs.